Designed and produced as part of an engineered suspension system. 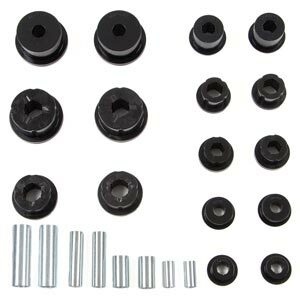 This replacement bushing kit is for BDS upper control arms with standard bushings. One bushing kit does two front arms or 1 rear arm. These are replacement bushings and sleeves for BDS springs components only.